HomeFree AdviceCV Writing – How Far Back Should a CV Go? You’ll find multiple answers to this question, and if I’m being honest: there is no specific rule. For someone with limited experience, including your full career history isn’t an issue. However, for older job seekers, knowing what to do can cause a real headache. All CVs are prepared in reverse-chronological order (most recent first). This makes sense as usually, your most recent experience will be the most relevant. But what happens if this doesn’t apply to you? What happens if earlier experience is more salient? One of the most common pieces of advice you’ll find online is to go back 10 years in your CV. I don’t necessarily agree with this. While you definitely don’t need to include everything; it all depends on your career, length of experience and target roles. If your early career is relevant, and if you have some impressive achievements, you could be missing opportunities. 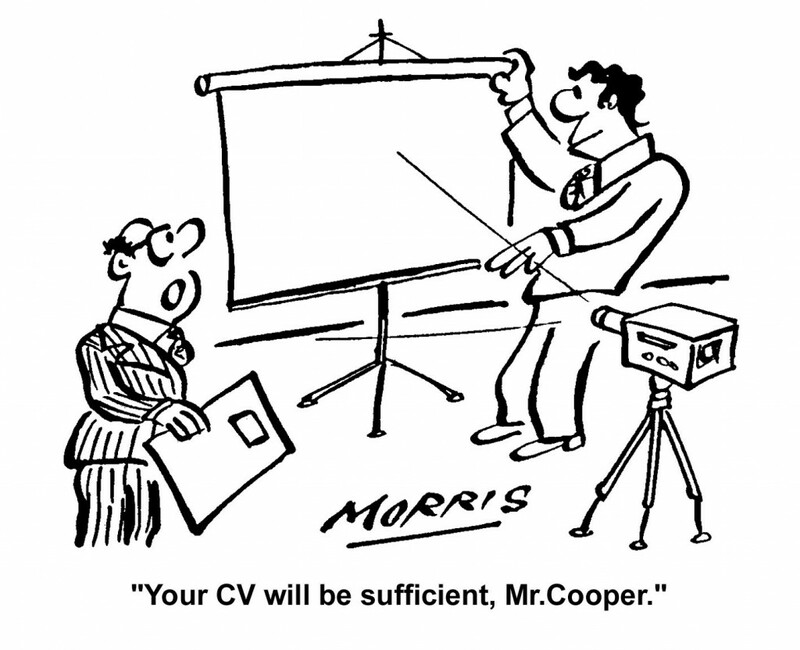 Before writing your CV, sit down and analyse the role(s) you’re applying for. What skills are they looking for? What keywords do they use? Once you’ve done that, think about your career and work out which of your previous roles are the most relevant. For example: if your recent experience and current target is in sales and your earlier career relates to administration, there’s no need to expand on it. Instead, just list the older experience. If you worked at ABC Ltd for 20 years and progressed through a number of roles, rather than list every role, consider combining the period and then highlighting the core achievements. If you’re concerned that your CV goes too far back (or is making you look “too” experienced), limit yourself to 10-15 years and then list your full background on LinkedIn (where there’s no limit). If you’re targeting your CV towards one specific role, consider speaking to the recruiter directly and ask for their preference. If you have several jobs with similar experience or need to highlight achievements gained in earlier roles, a more skills-based / functional CV might work better. This will help in highlighting relevant, and toning-down unrelated experience. After all, your CV’s main goal is to demonstrate to the recruiter exactly what qualifies you for the role you’re applying to. Although it’s tempting to leave off periods of your career that you don’t consider relevant, this strategy could backfire as recruiters might assume you were unemployed during those periods. I’m often told by clients that they do not feel comfortable including their full career history as it reveals their age and could put recruiters off. While I do understand this concern, I would argue that simple background checks and application forms will reveal your age anyway. In addition, if you reach the interview stage, you’re not going to be able to lie. As I talk about on my article on CVs for the over 50s, there is also a lot to be said for experience and the reliability that more mature applicants bring. Unfortunately, there’s no one answer to, “how far should my CV go back?” However, if you need further advice, do get in touch or leave a comment below. 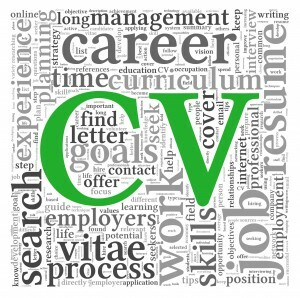 Need help preparing your CV? Established in 2001 and based in London, we're the top-rated CV service in the UK. All our packages include a bespoke CV, two cover letters and free support for one year.